Obituary for Gregory W. Sullivan | Robert L. Yost Funeral Home,Inc. MARION/GENEVA: Sullivan, Gregory W.; 55. 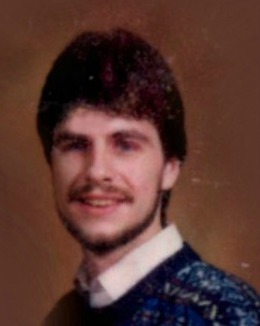 Greg is survived by his mother Betty; daughters Danielle and Montana Sullivan; sisters Deborah Dolder and Roberta McVinney; brothers Dan, Daryl, John and Tim Sullivan; Danielle's mother Ann Leisenring; Montana's mother Heidi Yeckley and several aunts, uncles, cousins, nieces and nephews. Greg was predeceased by his father Robert R. Sullivan. Greg had worked at various times for Wegmans in Geneva, IEC in Newark and Warfields Restaurant in Clifton Springs and enjoyed fishing. There will be no services. Please consider memorials to FLACRA, 28 E. Main St., Clifton Springs, NY 14432 or to GRACE House, 56 Osborne Street, Auburn NY 13021.